What makes a gift extra special is knowing it was made form the heart. If a gift made by hand provided an income for someone struggling or allowed talent that would otherwise remain hidden become exposed to the world, that gift just gained meaning! 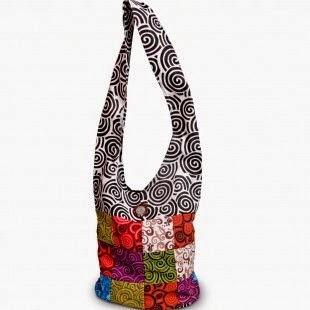 World Vision handmade gifts are unique and are made all over the world. 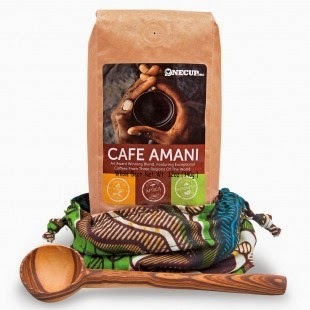 When you purchase the gifts, your money goes directly to where it's needed. 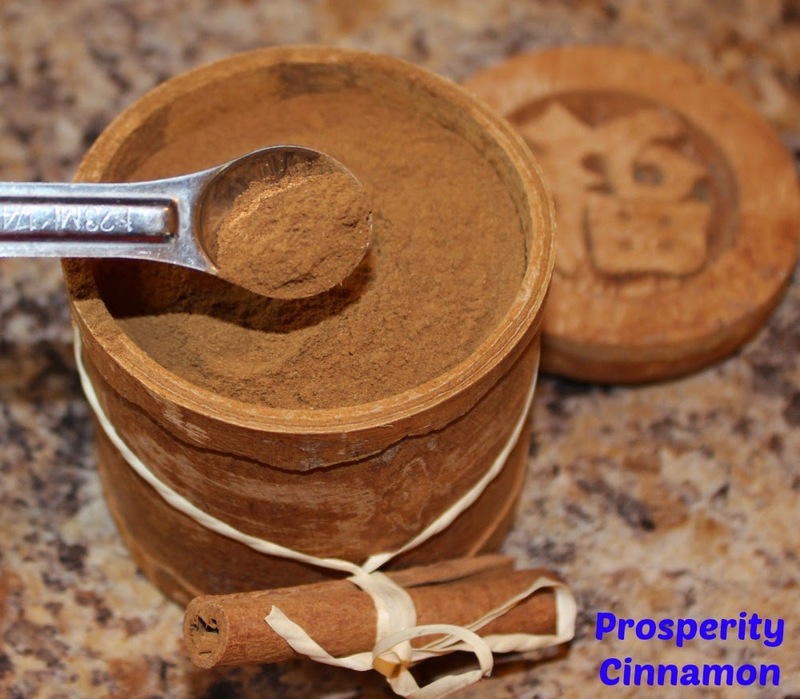 I chose the Prosperity Cinnamon and it keeps my kitchen smelling wonderful. The cinnamon comes in a plastic bag and I emptied it into the prosperity box so I can get that scent that permeates from the wood. It contains Vietnam's renowned sweet cinnamon in the renewable resource box made form the Cassia tree with a common Asian symbol for Prosperity carved in the top. A bakers delight to receive this Prosperity Cinnamon box for the Holidays! There are so many fine, hand-crafted gifts. I have a few on my own wish list this year! Some of my favorites are below! 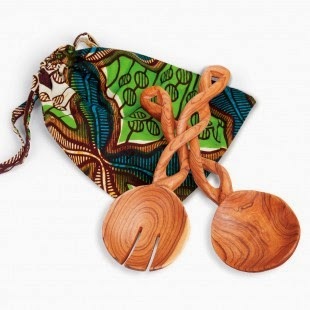 Give a gift of meaning to a friend or family member while gifting back to the women or villages these hand-crafted gifts came from. Perhaps your gift can be a donation in a friend or family's name. You can choose your gift such as Clean Water or Medicine. 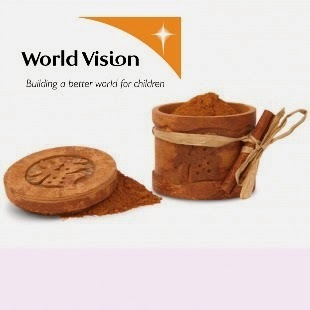 Remember World Vision Gifts this year for your holiday shopping! There are over 250 items from $10 and up that are ready to be sent and gifted from the heart! This post is also promoted by: Here We Go Again....Ready? 1 lucky reader of mine will win a Prosperity Cinnamon Box of their own that contains the sweet cinnamon of Vietnam. Ends 11/30. Open to US.